When I was little my mum often said that we would be punished if we were naughty but we would be punished double if we were naughty and lied about it. I remember taking this very seriously and feeling that lying was the worst crime of all. 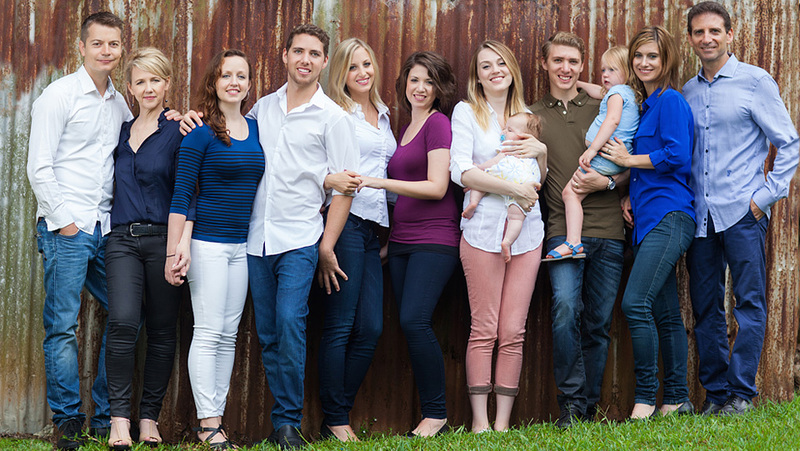 Declaring my love for an entire family may seem a bit odd, however it is an interesting question and one worth asking – why do I love all the Benhayons?